Ears are an increasingly popular place for wearable tech to lie, with a number of smart headphone and hearable startups entering the space. And 2017 has been a pretty busy year for the market, showing the appetite is certainly there for fitness coaches, personal assistants and language translators in our ear, with no bulky wrist accessory or cumbersome display necessary. Below we’ll explore devices which actually exist and which we’ve already tested, like the Here One, Bragi Dash Pro and Samsung Gear IconX 2018. 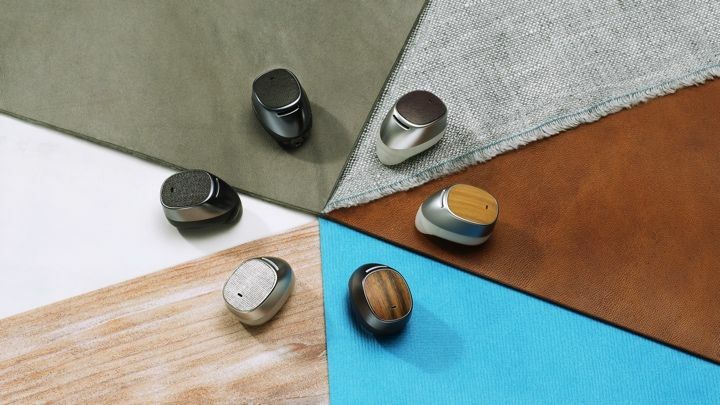 But in case you’re not quite ready to buy your first connected ear accessory, we’ve also detailed the smart earbuds and hearables to look forward to for the rest of 2017 and beyond. Bragi’s new update to the original Dash takes everything we loved about the original and ups the ante. It’s now got five hours of battery life rather than three. It’s got real-time translation thanks to iTranslate, a ‘4D menu’ that lets you use head gestures to navigate menus (a little complicated, but a nice proof of concept), and automatic activity training. There’s also the Dash Pro tailored by Starkey, which will allow you to go in to an audiologist and get a Dash Pro customized for your ear. Fancy! If you have a hard time finding earphones that fit then it’s definitely worth the extra to get a customized version. Overall, the Dash Pro is an impressively smart hearable, even if the fitness tracking left us a little unsatisfied in testing. Here One is Doppler Lab’s first widely available hearable, after its successful experiment with the Here Active Listening. 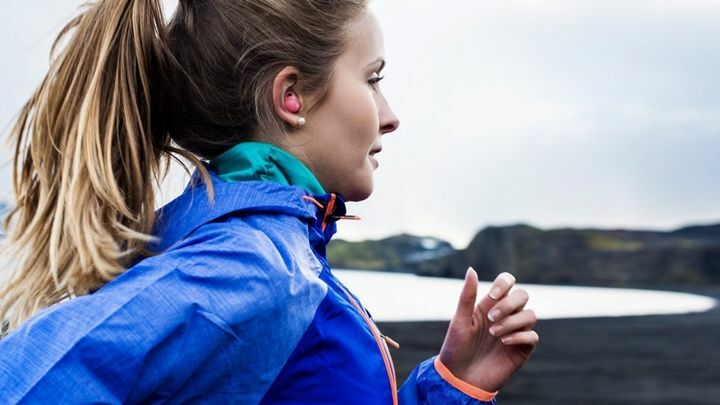 And if you don’t care about in-ear fitness sensors, it beats pretty much all the competition. One adds music streaming, layered listening and Siri/Google Now controls to the initial features of noise filtering, cancelling and augmenting. The two wireless earbuds have one flaw – a short battery life, though the case does double as a charger. Nuheara raised ten times its crowdfunding target and started shipping out units of its smart IQbuds in January 2017. Like the Here Ones, these wireless buds focus on altering your experience of hearing the world. It also packs noise cancelling and lets you mix your own balance between your music and the real world. When we tested the Nuheara’s, we liked the sound quality, audio blending features and range of presets but were disappointed by music playback controls and battery life. Plus in the ear, Doppler Labs’ efforts do look more sleek than these. 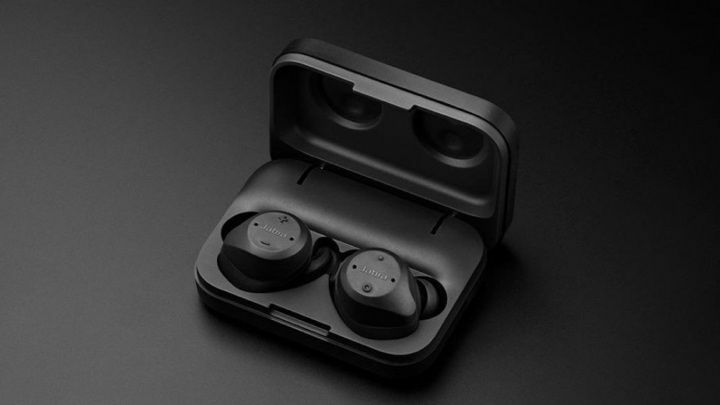 One of the latest options to drop are Samsung’s second generation smart earbuds, the Gear IconX 2018, which bring the Korean company’s smart assistant Bixby and battery life life which blitzes the closest competition – five hours of streaming music over Bluetooth, seven hours of standalone use and up to four hours of talk time. Even if you have a non-Samsung Android smartphone in your pocket, the buds will tap into Google Assistant, but unfortunately there’s once again zero support for iOS users here. The wireless Elite Sport seem to do it all – real time coaching, heart rate sensing and VO2 Max testing plus sweat and waterproofing. Extras include audio pass-through so you can pay attention to the world around you and easy switching between calls and music. In initial testing, we found that the sports tracking, comfort and sound quality is solid but the HR tracking is questionable and there’s a big flaw with the case. However, a software update has rectified some of these issues, as well as bumping the battery life up considerably. 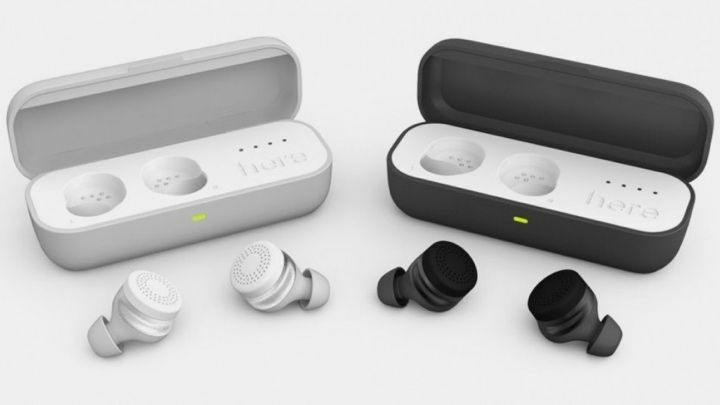 The self-learning hearable, which raised $1.6 million on Kickstarter, offers real time coaching based on a user’s own physiology. It’ll interpret data to deliver actionable insights such as weight loss optimisation, exhaustion level management and even running technique. Plus audio performance is aided thanks to a partnership with Harman Kardon. 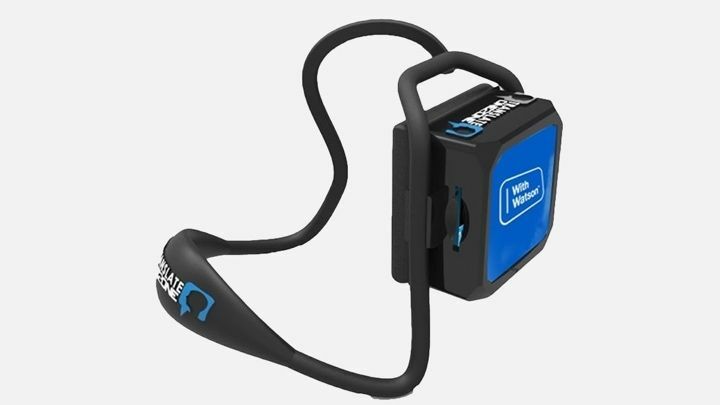 In testing we found that Vi offers good heart rate tracking and the AI coach can be useful – aside from occasional bugs, our only real beef was that the voice detection is too uneven. Overall, there’s lots of potential here and there’s more features to come including treadmill tracking. Where next gen hearables at? 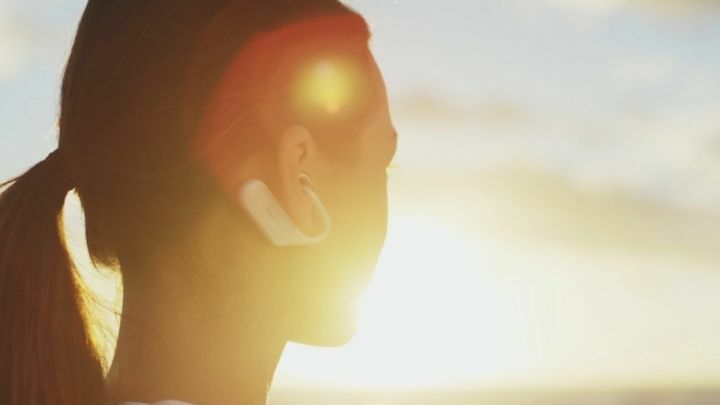 Are people ready to wear smart earbuds? 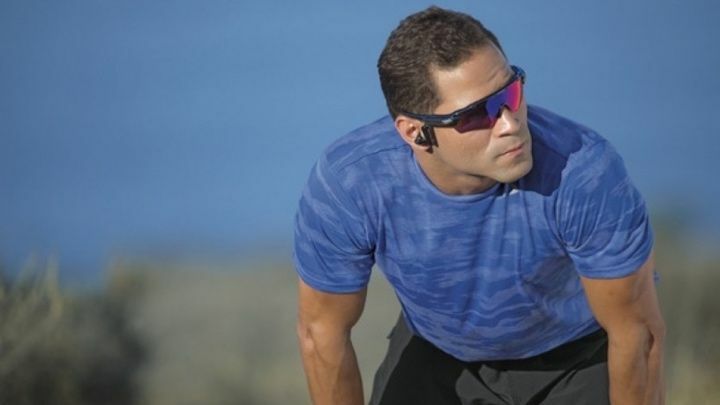 Yep, the Radar Pace is a pair of sports shades with a hearable attached. Expensive, sure, but in our review we were very impressed by its coaching credentials. The conversational AI is awesome and learns your habits over time – though the occasional voice command is missed and it does need to pair with your phone to work. The Xperia Ear is Sony’s take on the Moto Hint but for any Android phone. The voice assistant is Sony’s Xperia Agent (or you can choose Google Voice) and you can interact with it to get news, missed calls and messages, weather, Google searches and more. It comes in Graphite Black to start, with more colours promised but still not available, and has a battery life of 3.5 hours, plus Sony has put a lot of work into the call and audio quality, as you’d expect. 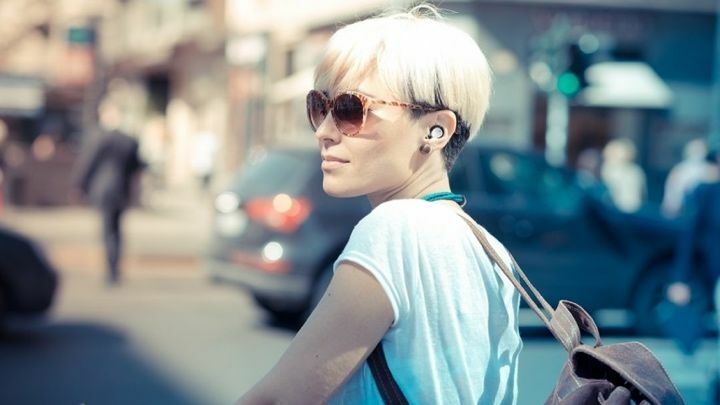 Despite many translation hearables dropping in the latter half of 2017, the MyManu Clik managed to get out slightly ahead and begin shipments of its buds in October. 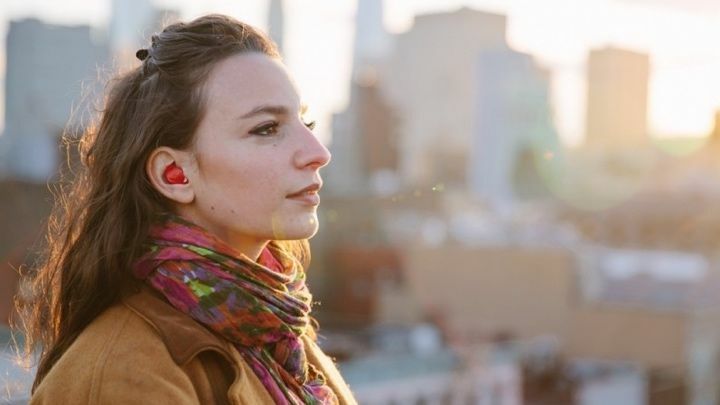 The difference here between fellow crowdfunding success Pilot and Clik is that this UK startup reckons its hearables will be able to translate 37 languages in real time. Language packs are synced and stored on the buds, which can detect the language someone is speaking after a sentence. Yep, it doesn’t need a data connection. The translation buds are available to buy through its website, though beware of the lengthy wait before expected delivery. We’ll be having a play around with the device in the coming weeks, so stay tuned for our review. Motorola has put two of its Hint attempts on sale so far, and the second iteration was announced with much less fanfare than the first. This second-gen Moto Hint is the same overall look and design as the first Hint with better audio and a 17 hour battery life. Features wise, you can listen to messages and updates and relay voice commands to your smartphone. Read our review of the original (flawed) Moto Hint. 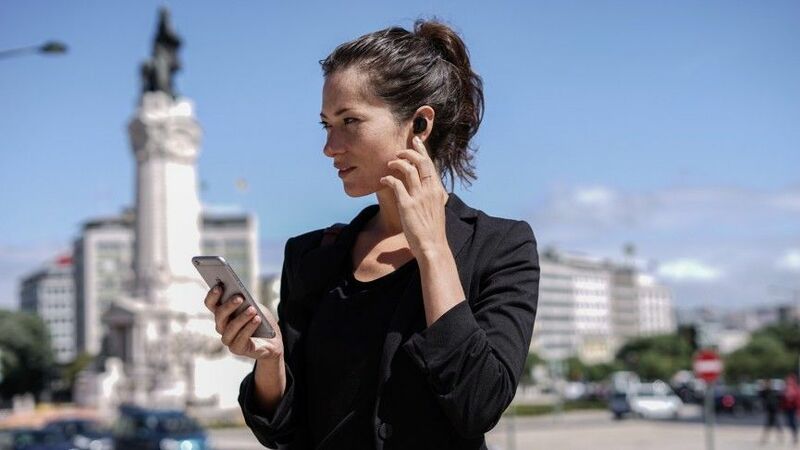 It’s not just MyManu and Pilot building the translation hearable hype, with Lingmo’s earpiece and microphone setup promising to translate spoken conversations or written text within 3-5 seconds. It currently supports English, Japanese, French, Italian, Spanish, Brazilian Portuguese, German and Chinese using IBM Watson to help perform its translating party piece. After initially projecting shipments in July, the device is now available to order ahead of a December launch. Here’s what’s coming next in hearable. Some are crowdfunding projects, some are concepts and announcements from bigger companies that haven’t materialised as real products yet. Perhaps the first major player to enter the translation hearable space, Google’s Pixel Buds were announced alongside a slew of Google Home wares and its Daydream View VR headset earlier this year. 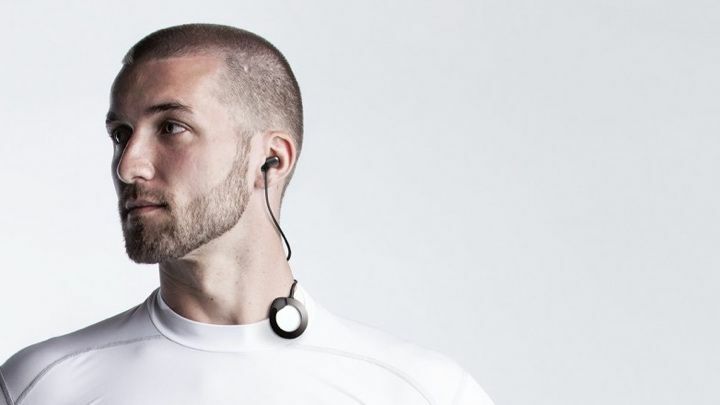 And while the earphones essentially look like two mini Chromecast pucks connected with a cord that goes behind your neck, the headline here is undoubtedly the software. Most notable is the ability to tap into real-time translation with Google Translate, however, unfortunately, this will only be available through Pixel smartphones. Elsewhere, the earphones can be swiped and touches to change songs, answer calls, and adjust volume when you’re streaming music from your phone. Battery life is also assisted through the charge case provided. 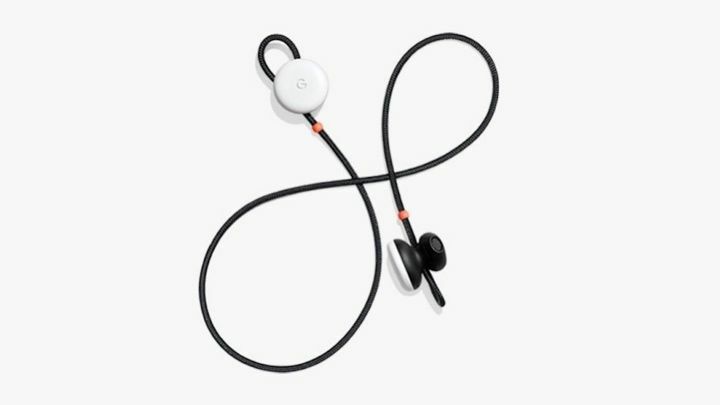 The Pixel Buds will be dropping before the end of the year, though Google’s website currently indicates the ‘Just Black’ colour option is “out of stock” while the ‘Clearly White’ and ‘Kinda Blue’ is listed as “coming soon”. 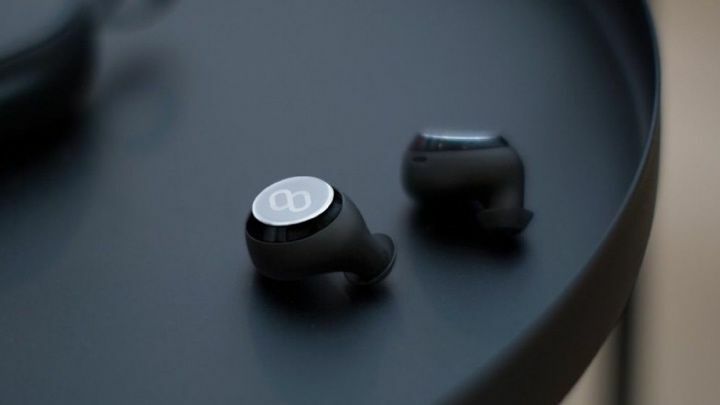 Pilot’s crowdfunding campaign built up a lot of hype, raising a total of $4.5 million in total, but we had some questions about this language translating earbud from NY startup, Waverly Labs. It’s essentially designed to be a pair of Babel Fish earbuds, offering real time audio translation of various languages, a couple of European ones to start with. After initially failing to meet its initial estimated delivery in May, Waverly Labs told us recently it is now aiming for fall 2017. However, as of yet, we’re still waiting. A new one from Sony. 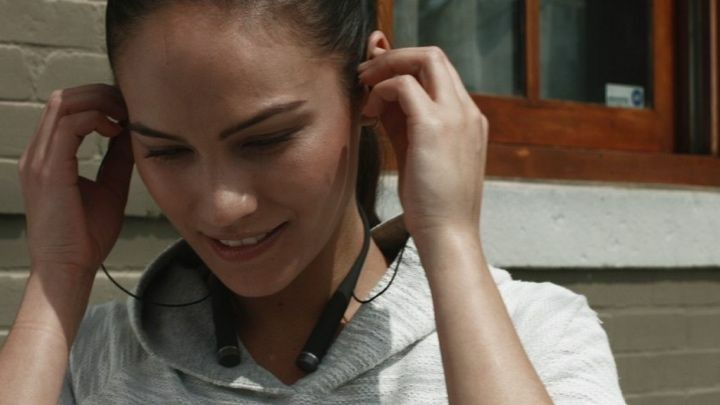 If you were expecting a tweak to Sony’s single earbud, you’re dead wrong. The Xperia Ear Open Style Concept is a totally new form factor with all the tech tucked behind your ear and an open earphone. They come as a pair so you can listen to stereo music but it’s much the same features from the Xperia Ear – tapping to speak to Google and Sony’s voice assistants and getting updates in your ear on your schedule, news, the weather etc. This is just a concept for now as Sony is waiting to see how they are received before it makes a reality – we’re not sure about the current form factor but we do like the direction Sony is heading in. Announced way back at CES 2016, Misfit’s Specter magnetic earbuds handle music, sleep and fitness tracking but are sadly still MIA. If they do eventually launch, they will also be compatible with Misfit’s Link platform, letting you access apps, services and gadgets – we presume via voice controls. Specter was supposed to launch in Spring 2016 but Misfit has massively missed that deadline. They’ve also disappeared from Misfit’s site, which definitely isn’t a good sign. A little while back, though, Fossil VP Sonny Vu told us that Google Glass should have been a hearable. 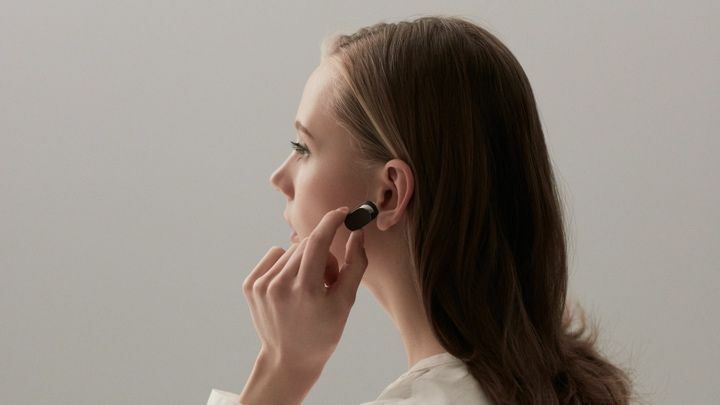 Add to that the hint from Fossil Group executive vice president Greg McKelvey back in October that the company is set to expand into hearables, eyewear and even smart handbags and it’s likely we see something arrive in 2018. Whether that’s the Specter, though, obviously remains to be seen.